CV/0 deleted Degree in political science (Louvain-La-Neuve). CV/1 deleted Elected Secretary-General of the Transnational Radical Party in 1995. Degree in political science (Louvain-La-Neuve). 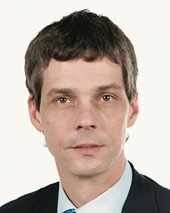 Elected Secretary-General of the Transnational Radical Party in 1995.